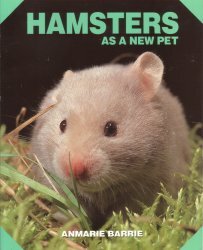 Children's Hamster, Gerbil, Mice & Rat Books can be found in the Childrens' Small Mammal Books Section. Chapters on: Selection, taming, shows, breeding, varieties, feeding, housing, health. Color photos. 64 pgs. How to take care of them & understand them, handling, diet, housing, health, behavior, training, breeding. Covers: Natural history, varieties, stock selection, breeding, housing, feeding, health. Color photos. 64 pgs. 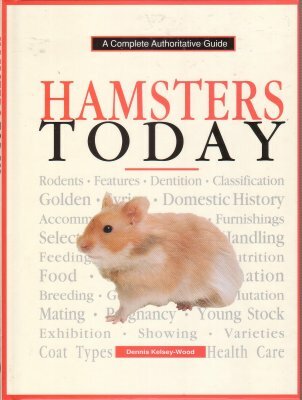 This informative & colorful book covers every important topic dealing with hamster keeping. From housing to health care, it contains all of the information needed for the day-to-day care of hamsters. 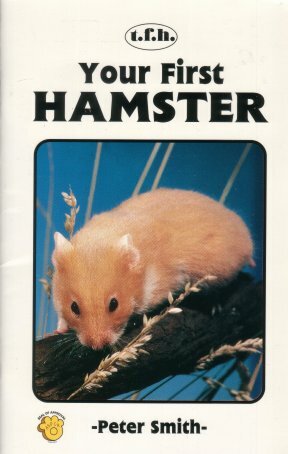 There is also a special chapter on the various other species of hamster that are found throughout the world. Here is a partail listing of contents: accommodations, selection, feeding, before you breed, exhibition, & helath care. 64 Glossy high-color pages. Chapters on: Choosing, equipment, habits, food, hoarding, breeding, color varieties, and tricks. Fictional story written from the viewpoint of a hamster with an exceptional talent for escaping in his quest for the great Outside. 127 pgs. The perfect book for the beginner. 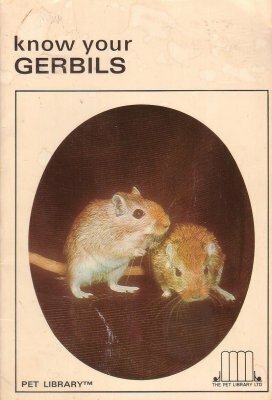 Covers: What is a gerbil?, choosing, housing, enviornment, feeding, handling, training, sexing, breeding, babiesgrowth & development, health, a friend to science, gerbils in the classroom, & here's to the gerbil. Color photos. 64 pgs. Housing, equipment, stock selection, breeding, feeding, varieties, color, genetics. Care, nutrition, behavior, breeding, health, senses, taming, housing. 101 truly ingenious methods & proven techniques to prevent mice, rats, & other rodents from invading your home. 160 pgs. 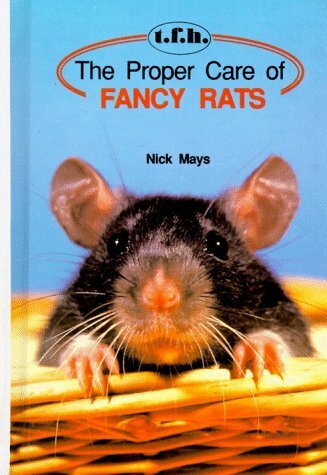 Written with remarkable clarity and illustrated throughout with full-color photos, it provides readers with all the basics of rat ownership, from selecting the right animals to providing the best feeding, housing and health care. Valuable coverage about breeding fancy rats is also provided. 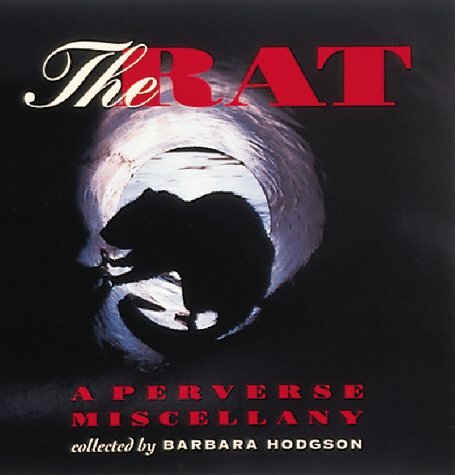 Chapters: Meet the rat, housing, feeding, ailments, varieties, exhibiting, breeding, & genetics. 256 pgs. A full-color homage to everybody's favorite rodent, "The Rat" is packed with rat facts, rat fiction, rat lore, rat art, and more. Quick-paced and fun-to-read, this compendium explores the unsinkable rat in fables, folklore, novels, pulp fiction, and horror flicks. Filled with B/W & Color Photos & illustrations. 116 pgs. Happy, Healthy Pet guides focus on different kinds of pets, the emphasis remains on making the pet a companion. In addition, owners of more unusual pets will particularly appreciate the expert advice in these books because professional care for their animals may be difficult to come by. As always, the instruction is from experts. 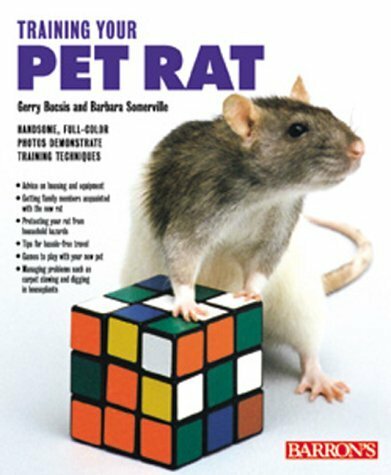 Chapters: History of the rat, rats as pets, varieties, selecting, housing, feeding, health, training tips & trciks, showing, and recommended reading. Color photos. 126 pgs. Housing, food, training, breeding, health, taming. Understanding rats, housing, care, breeding, feeding, training, health. Hamster facts, classification, choosing a pet, caging, feeding, grooming, bathing, breeding, raising babies, genetics, diseases. B/W & Color photos. 96 pgs. Once owners teach their hamster to welcome their touch, training can go on to include many games with widely available cage toys, as well as litter training, rolling on a rubber ball, and even leash-walking. Features full-color photos on nearly every page, tips for hassle-free travel with a pet, advice on managing behavior problems, and a selection of games that owners can teach their pets to play. 90 Color photos. 87 pgs. Advice on caging, feeding, rat management, do-it-yourself ideas on improving your rat's habitat, lessons in building trust, play, leash walking, squeaking, fun & games, mazes, & other tricks. Color photos. 95 pgs. Description, variation, signs, behavior, communication, food, breeding, parasites. Perfect for the first time hamster owner. Information on selection, housing, feeding, taming, training, breeding, mutations & health. Color photos. 33 pgs.